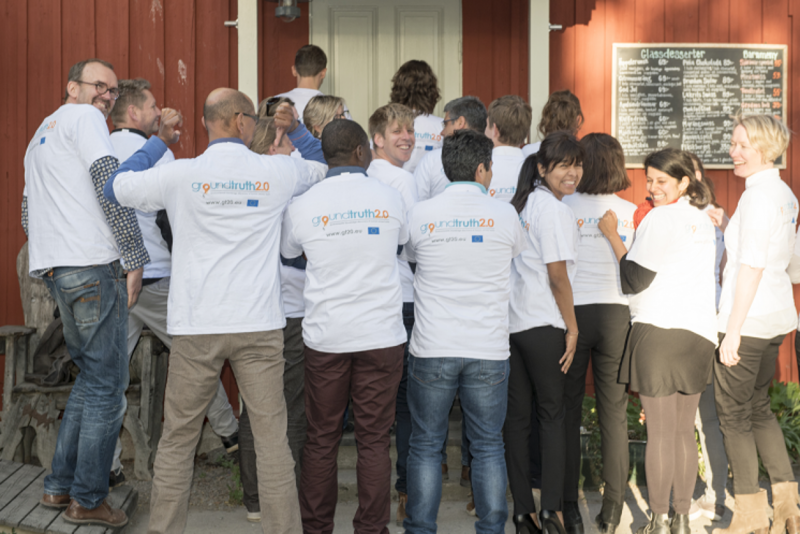 From 22-24 May 2017, Stockholm set the stage for the third Ground Truth 2.0 plenary partner meeting. It focused on transitioning from co-designing Citizen Observatories (COs) to their enabling technologies. 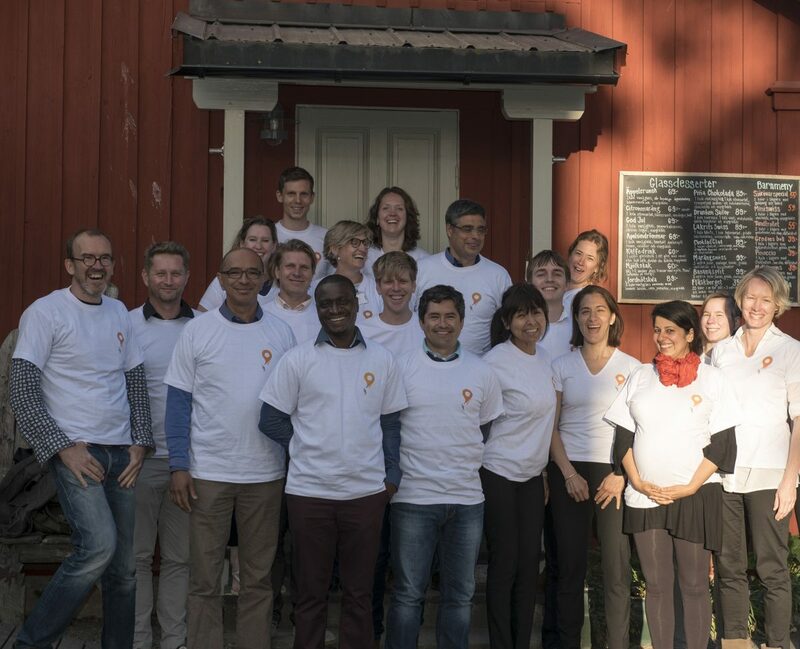 The 3-day meeting, hosted by Stockholm University and Gavagai, started with detailed updates from each Demo Case. Over the past months, the Demo Cases have begun work ‘on the ground’, doing several rounds of co-design sessions with stakeholders. The first day was about jointly capturing lessons learned and reflecting on this co-design phase. There was also a session dedicated to CO community building, which revolved around the question of how to foster the COs community. On the second day, handover from the co-design to the technical design set in. In line with the overall project philosophy, a lot of work was carried out in small groups. The partners were asked to identify, categorize and prioritise CO activities for each Demo Case in order to prepare the technical design. Each Demo Case had to decide what activities and interactions their respective platform needs to enable. This functional design was then matched against the available tools on day three. Other sessions covered advances in citizen science standardization, the first results of the baseline economic impact assessment, the initial market analysis and updates on the Ground Truth 2.0 communication and dissemination activities of. Brand new Ground Truth 2.0 T-shirts were handed out for team building & engagement purposes. All partners were present and very committed to make this next phase a success. The COs are expected to be launched at the end of summer 2017.